Vola CEO Gerald Cappek agrees that the modern bathroom has become “an escape from worldly matters. 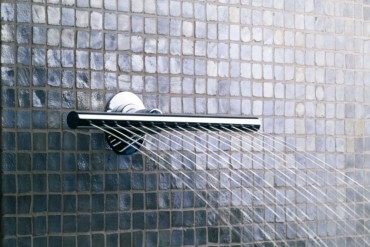 A place to rejuvenate the body, to allow the mind to empty and the soul to meditate.” His company’s new products – the Round Series hand shower and the Kneipp Hose and Waterfall Shower – reflect the shift in ambience. Their timeless design contributes to the sought-after sense of contemplation and, as Cappek points out, guarantees extended use and thus sustainability. “The products all take their proportions from classic Arne Jacobsen taps designed more than 47 years ago,” he says. 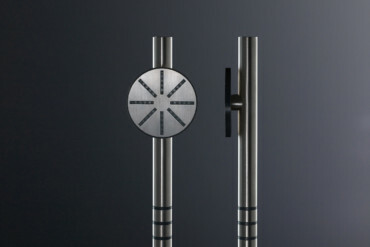 All come in polished or brushed chrome, in brushed stainless steel and in 14 colours. Customization can be found in every niche of interior design, and the bathroom is no exception, says Marike Andeweg of NotOnlyWhite, whose latest range features Hi-Macs acrylic stone. 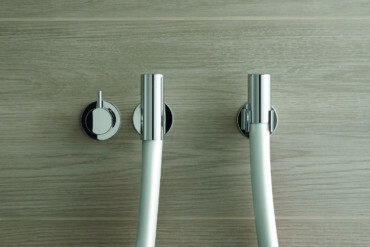 The company’s Scape collection comprises a series of simple elements, including wall-hung and freestanding basins and a freestanding unit, or ‘monolith’. 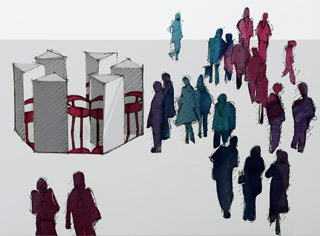 These pieces can be combined to make countless bathroom ‘landscapes’ according to the user’s preference. Three types of sink inlay – grid, blocks, or a single slab of Bianco Carrera marble – add to the options. “It’s about personalizing products and emphasizing the beauty of everyday things,” says Andeweg, whose glimpse into the future reveals the growth of “made-to-measure solutions that add personality to surfaces through structure, colour and pattern”. Even the more classic sanitary products are undergoing a rethink. "Artis", the new countertop washbasin series from Villeroy & Boch, revitalizes the ceramic sink by lending it an unusual air of lightness. 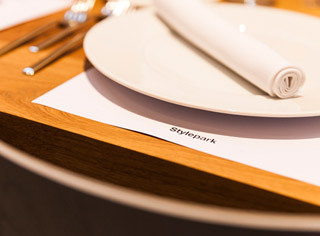 Available in four traditional shapes – round, oval, rectangular and square – Artis owes its pared-down look to "TitanCeram", a material developed by Villeroy & Boch. "It’s a combination of clay, quartz, feldspar and titanium oxide. 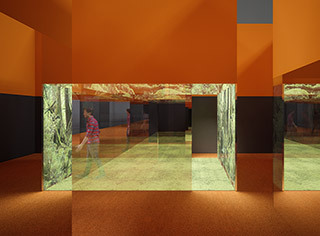 ", says the company’s Sandra Hettinger, explaining the collection’s ‘uniquely precise forms with extremely thin walls and sharply drawn edges’. She also underscores the beneficial characteristics of ceramics, which are, in principle, ‘completely natural and sustainable’. "For Geberit, today’s accent on wellness is ‘all about water’", says the company’s Grit Wehling, especially when it comes to the "AquaClean Mera" shower toilet. 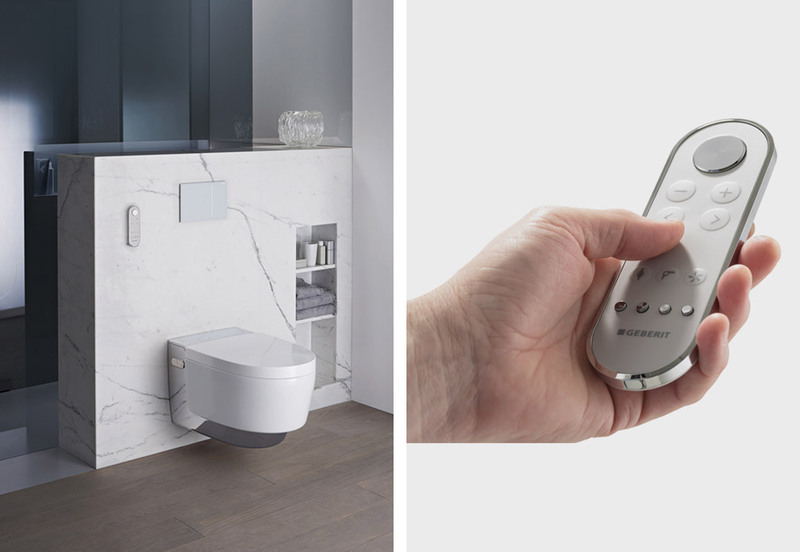 "True, this type of toilet needs energy and more water than your ordinary WC, but the ecological rating of Geberit shower toilets is almost the same as that of traditional toilets, whose environmental impact includes an important factor: paper." Wehling maintains that good design is becoming ever more important as the bathroom rises to the level of status symbol, citing a Zukunftsinstitut survey of 2013: "It asked 1,000 people which is more important to them: new car, new music system or new bathroom. More than half opted for a new bathroom." 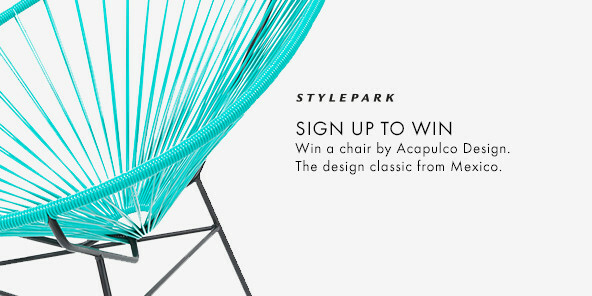 During imm cologne, Stylepark is playing the host in the Architects’ Lounge located in Hall 4.2 – an exclusive venue for architects and interior designers.